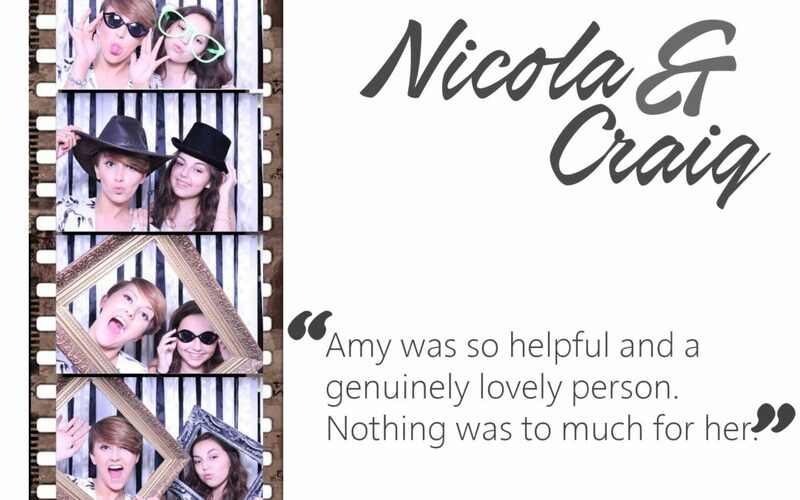 The photo booth was great, we’ve got some lovely photos of everyone dressed up, the Photo booth guest book is very smart we love it and the USB is a great idea to share all our photos. Amy was so helpful and a genuinely lovely person. Nothing was to much for her.